The Chevrolet Corvette C3 is a car that combines serious muscle power with sublime handling and powerful brakes to bring the fight not only to the Ford Mustang, but also Porsche 911 and Jaguar E-Type. Surprised, we certainly were. The first thing to say is if you are in the market to buy then do your homework because Chevrolet changed the C3 derivative almost bi-annually from its inception in 1968 right through to the final 1980-1982 model. 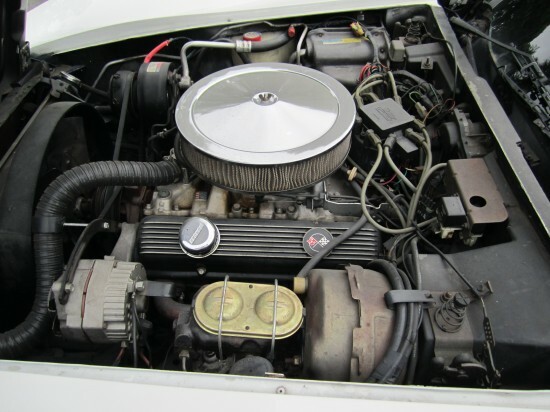 Changes included a move from chrome to polyurethane bumpers in the mid-1970’s to more frequent adjustments to the V8 engines used throughout. Initially there were big block 7.4 litre units on offer producing up to 450bhp, although these were removed from the range in 1973. That might sound like a disaster but many at the time believed the smaller 5.7 litre unit offered the best all round package by preserving the car’s superb handling. Check carefully though because power outputs from the smaller engine ranged from 350bhp right down to 190bhp in response to ever tightening emissions legislation particularly for cars sold in California. 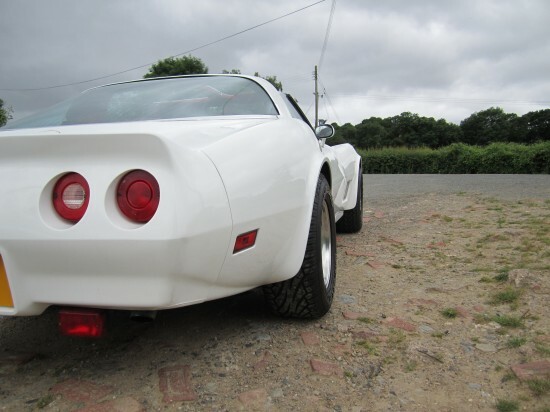 Handling as it turns out is the Corvette C3’s raison d’être, combined with decent power, servo assisted all round disc brakes and 4 speed manual or far from slushy 3 speed automatic transmission. 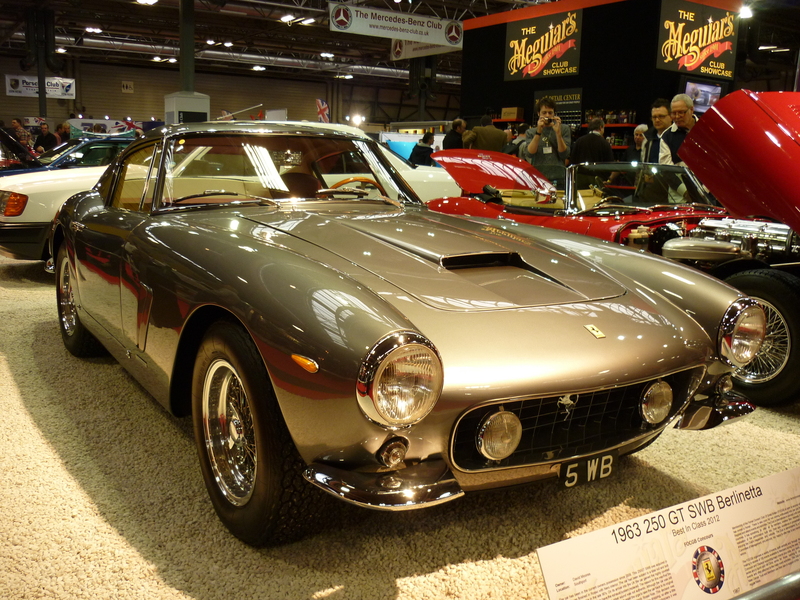 Here is a sports-tourer built stateside that on the one hand can compete with muscle cars like the Mustang and on the other do battle with UK and European counterparts like the Jaguar E-Type and Porsche 911. The two key aspects that really make the Stingray stand-out are its Independent Rear Suspension (IRS) and ‘Posi-drive’ limited slip differential that keep the rear well and truly planted when powering away from junctions or committing to a set of sweeping curves. I know this to be true after one un-prompted emergency start to prevent a Peugeot 308 re-shaping the curvy rear of this impressive car after exiting a blind junction. A firm stab of the throttle pedal and little bit of re-active opposite lock saw it literally fly up the road at a scorching pace without any real fuss or bother, quite stupendous. In the looks department this car has it in spades, although perhaps not for the feint hearted. Most of the styling was brought directly across from the Mako Shark concept car of 1965 providing the long slender looking bonnet sat between massively exaggerated front wheel arches and shapely roof line. The cool coupe rear end coming later. In fact finding a good angle to view this C3 is not at all difficult, my personal favourites being when stood completely side-on, or crouched down by the rear lights facing forwards. From those two angles you can fully appreciate the strong sense of muscularity combined with a distinct delicacy in the design balance. 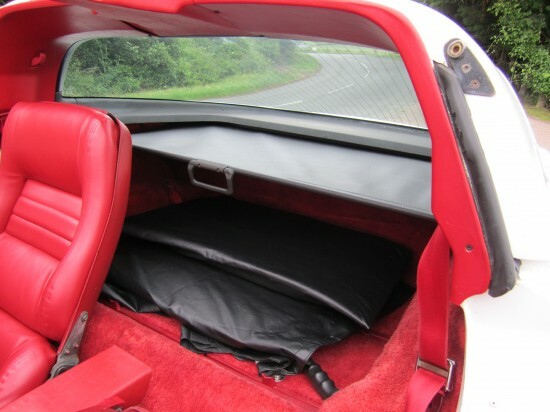 The Targa option also provides the best of both open and closed driving worlds without apparently impacting the car’s rigidity, whilst the roof panels are easy to remove and store away behind the seats. 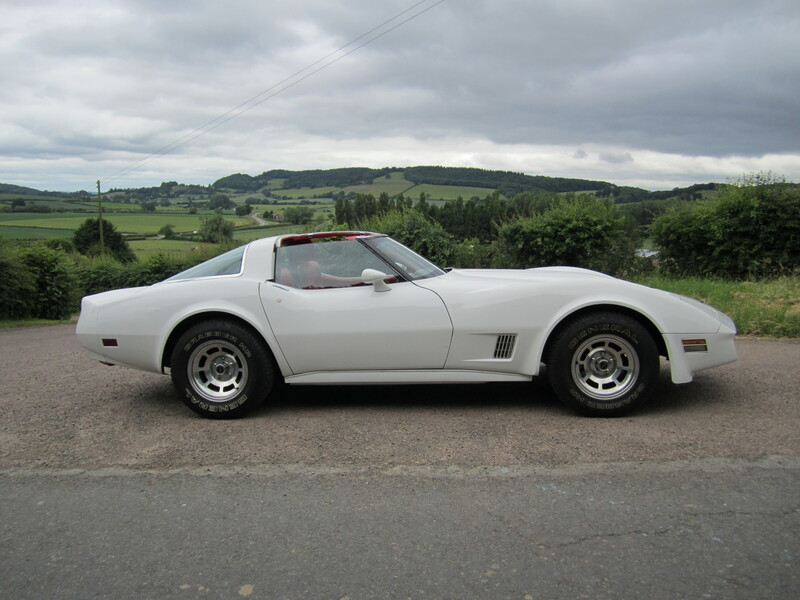 Our C3 for the day is available to hire from Great Escape Classic Car Hire’s Yorkshire (UK) base and is a late edition (1980) car with a 3-speed automatic gearbox and optional 230bhp version of L82 5.7litre V8 engine. It also has the removable Targa roof panels, power brakes, electric windows, electrically adjustable driver’s seat and power steering, itself with a quick tilt-lift option for easier entry and exit. All of which make it an ideal car to test and representative of later small block V8 C3 cars fitted with polyurethane bumpers. Earlier chrome bumper cars, particularly those with 350bhp+ engines, or manual gearboxes would definitely warrant a separate test, being quicker and far less refined. 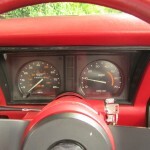 Sink down into the bright red leather interior of our test car and you face an 80’s era dashboard with primary dials sat boldly in front. 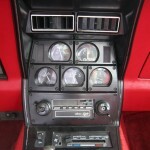 The smaller auxiliary ones for oil pressure and temperature, voltage, fuel and water temperature are placed in the centre console immediately above the gear lever. Thankfully the steering wheel does still have a definite rock ‘n’ roll look to it which helps keep the stars and stripes flag flying high. Start the engine and the cabin fills with the guttural idol you’d expect with a typical jolt forwards when 3rd gear is selected (equivalent to D or Drive). 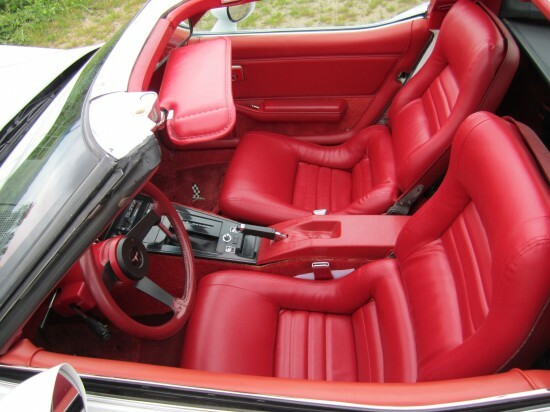 Release pressure on the widest of the two pedals and the car instantly moves forward. What’s particularly satisfying is how responsive this car is to all driver inputs, just a tickle with your right foot causes the rear wheels to react, and it’s a similar story for the steering and brakes. This might look like an American pure-bred machine, but it has European blood running through its veins. 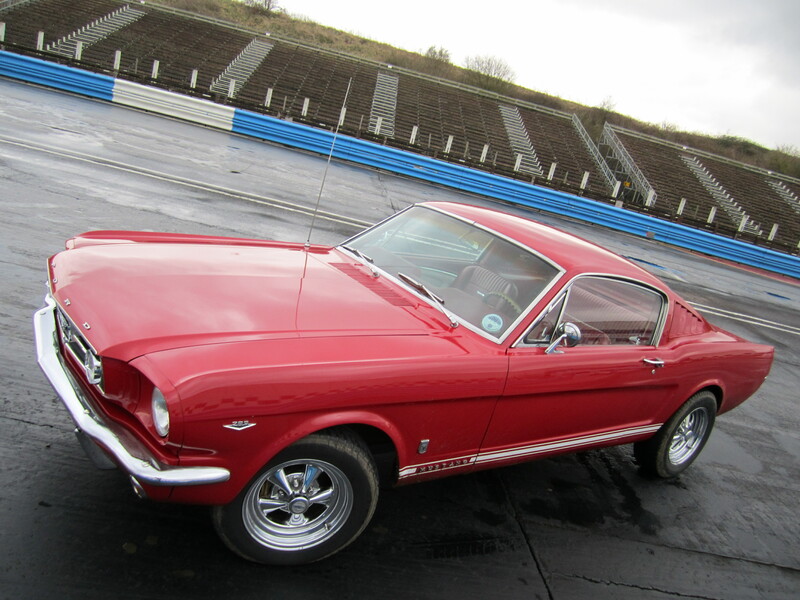 You can drive it the same as an E–Type or 911, powering down the straights, braking late into the next apex before powering back out the other side once again. 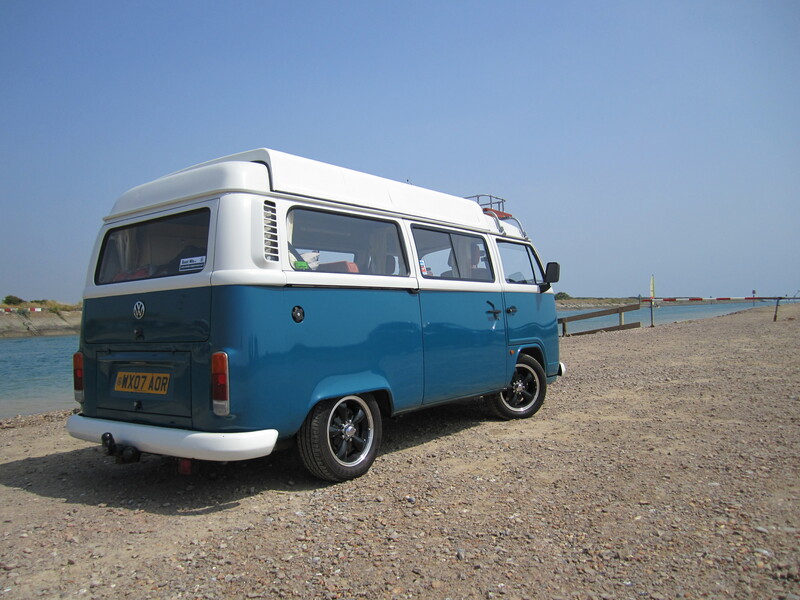 The brakes feel strong, the front tips in nicely, there is only limited pitch and roll and the rear dutifully squats down as both wheels take up the drive again. 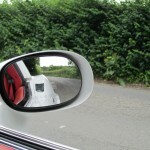 This really is a genuine driver’s machine. 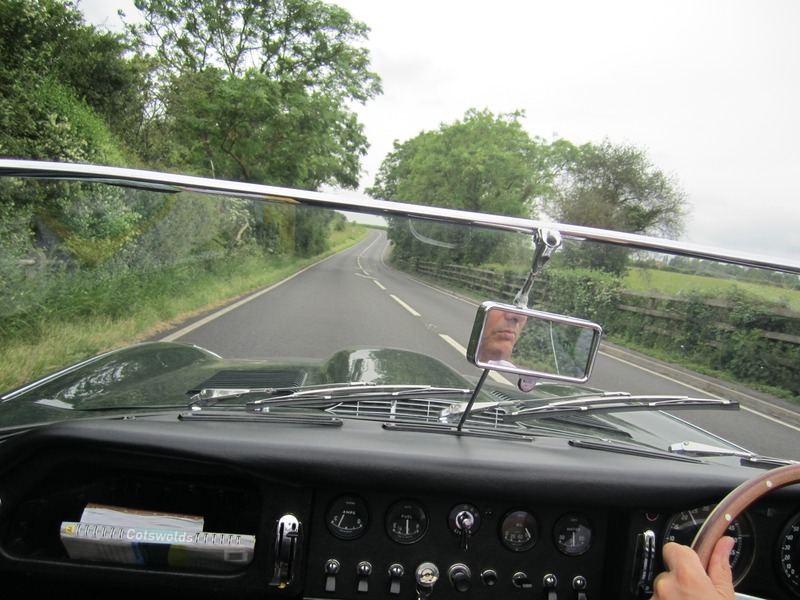 I don’t say any of this lightly either, as I’d only a few days prior spent 24 hours and 200 miles in a 1969 911T on the Chipping Sodbury Classic Run and all the time I was in the ‘vette I thought of nothing more than how it compared to that, or the Series 2 E-Type Convertible 4.2 we drove last year and Mustang GT we drove just a few months ago. In each scenario I could make the case for the C3 Stingray stand up. 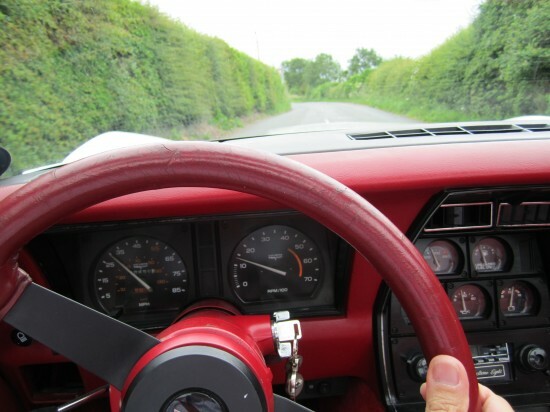 With the exception of the interior styling, particularly the two primary dials that face you, one with a crazy 85mph maximum, the result of more controversial legislation of the time, it was either the same or better. 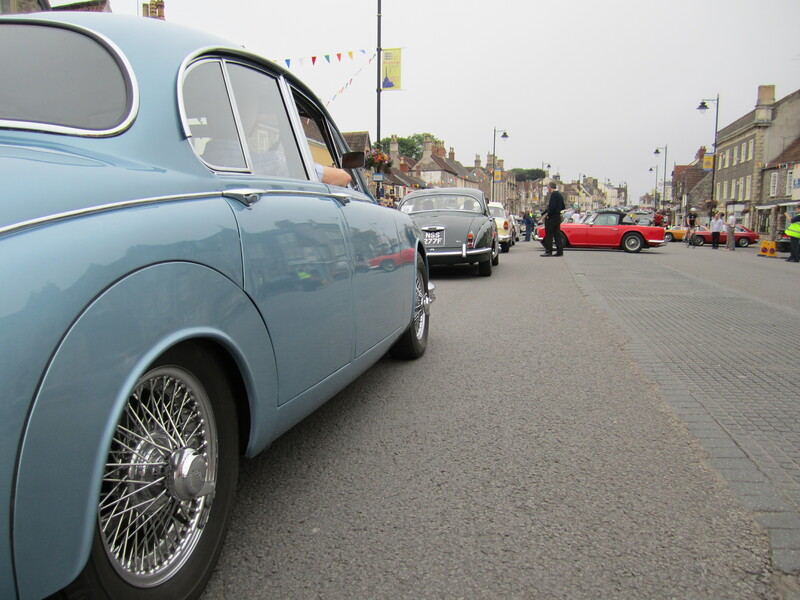 It is also worth remembering that at least two of those cars will cost you twice as much to buy today. If you’re still not convinced and can make your way to Yorkshire, we suggest hiring this one and you never know you might, like us, be pleasantly surprised with what you discover. As a favourite meal: Surf ‘n’ Turf. Anything Else: The Chevrolet Corvette design team fought hard to keep the weight in check and decent performance and handling on-tap despite every piece of legislation thrown at them. This car is the real deal. Key Ingredients: Small block V8 combined with sharp steering and gearbox, decent handling, strong brakes and excellent throttle response.